HELP US PROMOTE THE IMPORTANCE AND BENEFITS OF "BUYING LOCAL"
Consumers and business owners are beginning to understand the importance and strong economic benefits of supporting locally owned businesses like yours. With your help, we want to build on the early momentum we've established so they understand what is truly "local" and help them make "buying local" a year round habit. 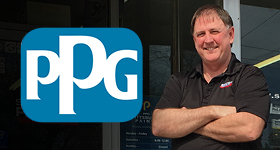 We are a True "Buy Local" Business Directory. 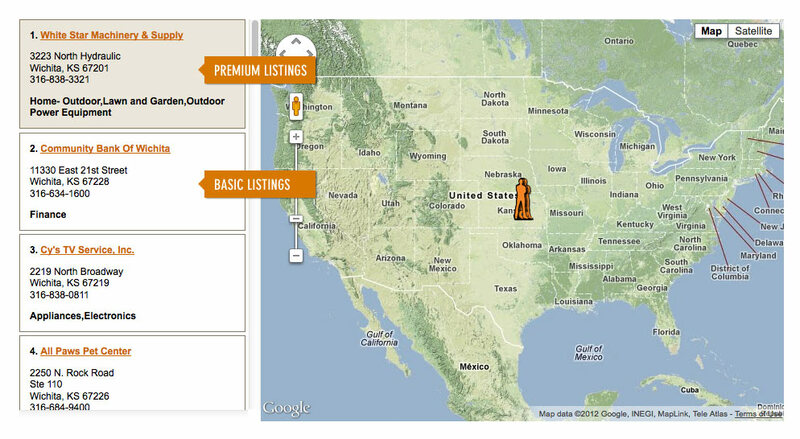 We're the only major online directory of local businesses that promotes actual locally owned businesses. 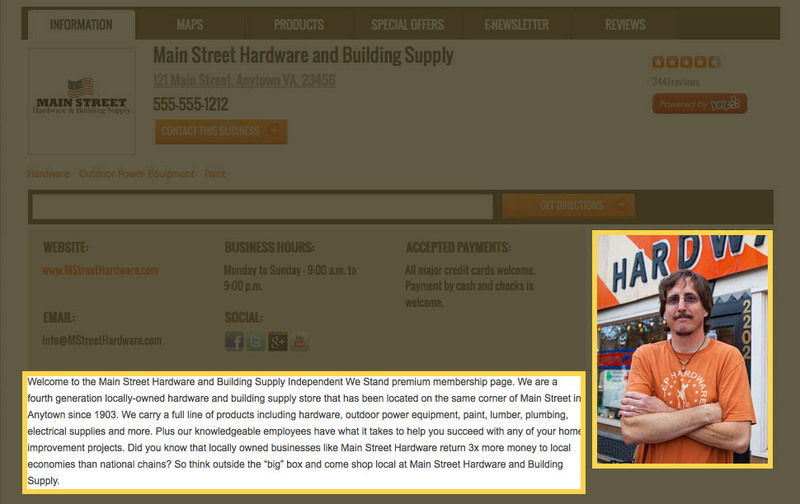 Don't be fooled by glitzy marketing from other websites claiming to care about promoting locally owned businesses. Check them out and search their databases. Along with locally owned businesses you will often find big box stores and large national/mega regional chains. Not on Independent We Stand. We make each merchant that wants to join the movement answer five questions designed specifically to keep the chains and big boxes out, and we personally approve each listing.We Can Help Deliver Customers Who Want to Buy Local. Maximize your exposure to consumers hungry to support locally owned businesses. We spend a lot of time educating our consumer fans about the importance of supporting businesses like yours so when they are ready to find you, they're ready to support you. It's Easy to Apply and it's Affordable. The application process is very simple and after we review and approve your application your own Independent We Stand webpage can be up in minutes. 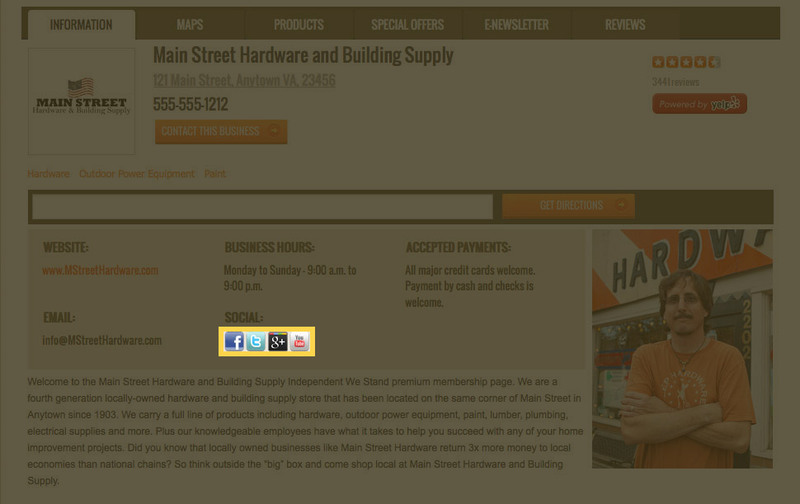 You will have presence on the web that proudly shows potential customers you're a locally owned independent business. In addition, you will have access to free Independent We Stand resources including marketing materials, research, studies articles, and more.